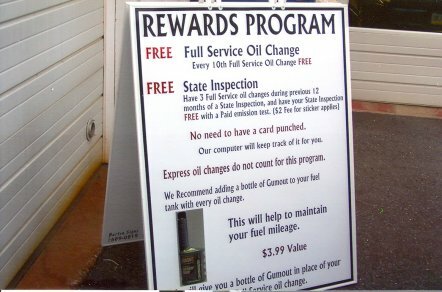 Temporary signs are very useful when it comes to occasions that are short-term or rarer than others. 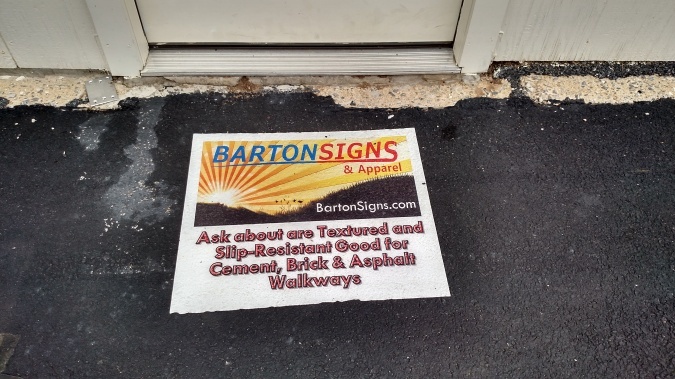 For such occasions, Barton Signs and Apparel will gladly help to make a quality yet affordable temporary sign. A-frame signs are perfect for when you want a quick and easy set-up for a special event. Put it out on the sidewalk, or inside a shop and its job done. 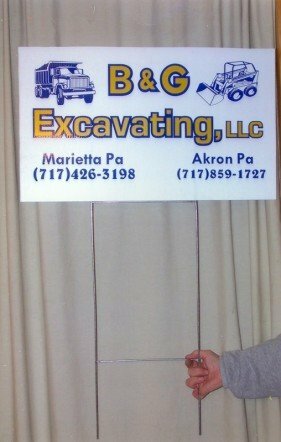 Yard signs are an easy, customizable way to get a quick sign out on to your property or at a sponsor event to let people know who you are and what you do.